New Item! Expected to Ship 07-12-2019. Earn up to 73,570 reward points. 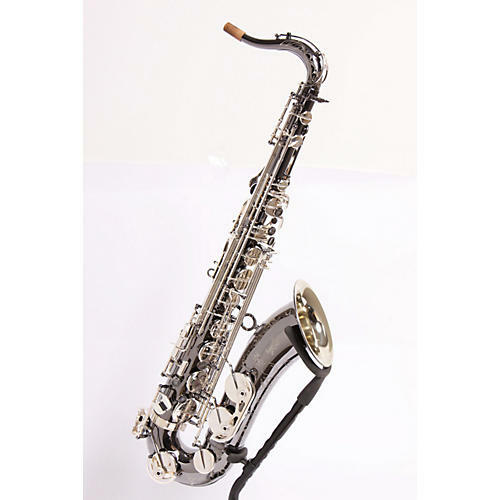 Tenor with nickel silver black nickel-plated body with clear lacquer finish, silver-plated keys, black leather pads with metal resonators and black mother-of-pearl key inlays.